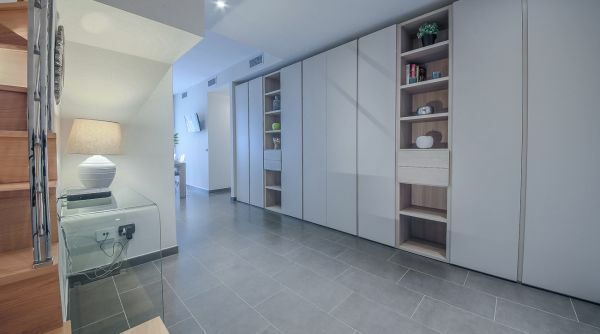 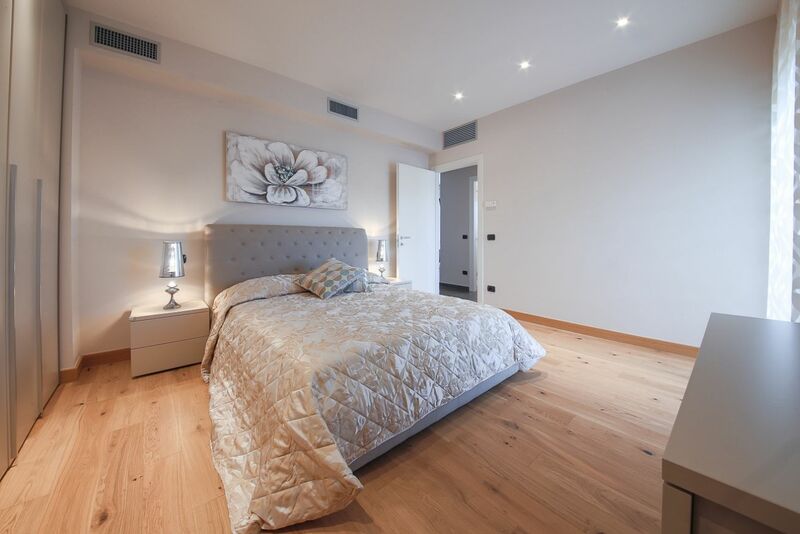 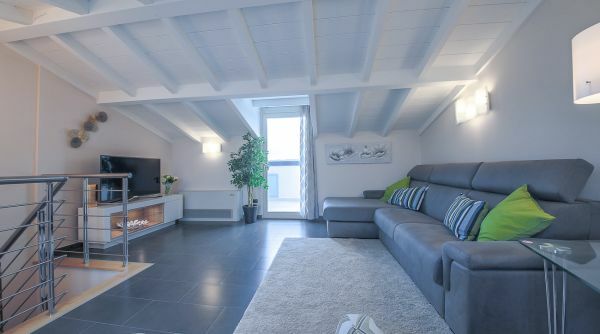 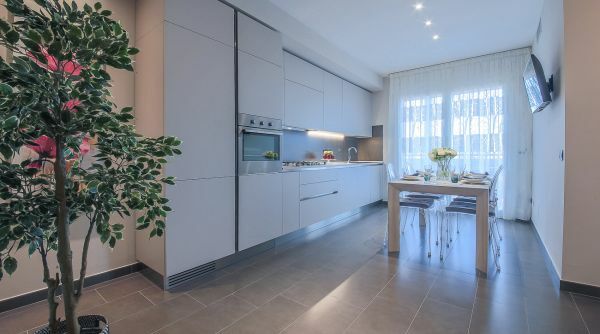 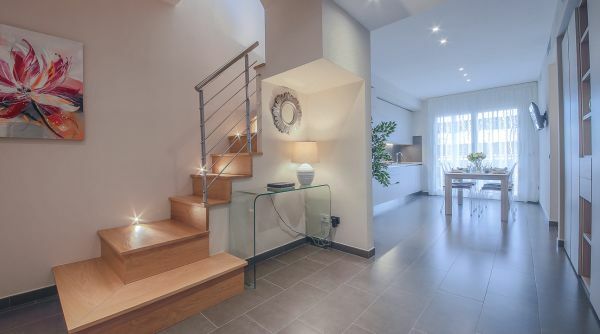 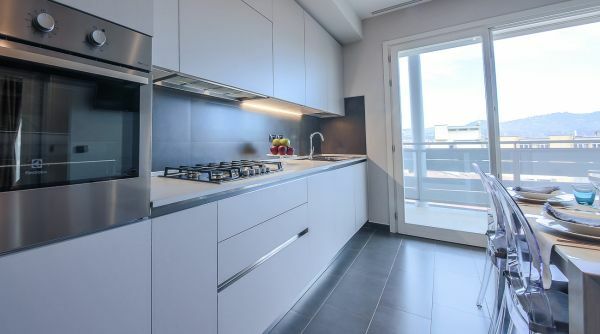 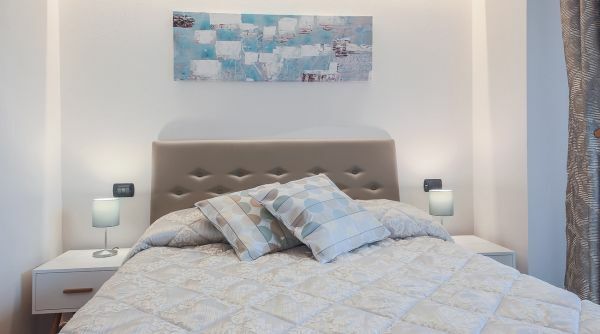 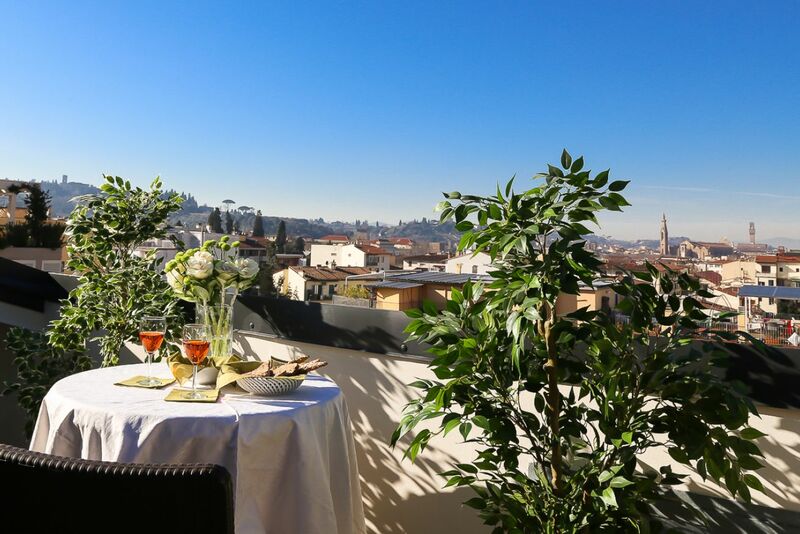 This is a modern style apartment, refined, quiet and elegant, in a quiet are next to the historic city the center of Florence by Piazza Beccaria. 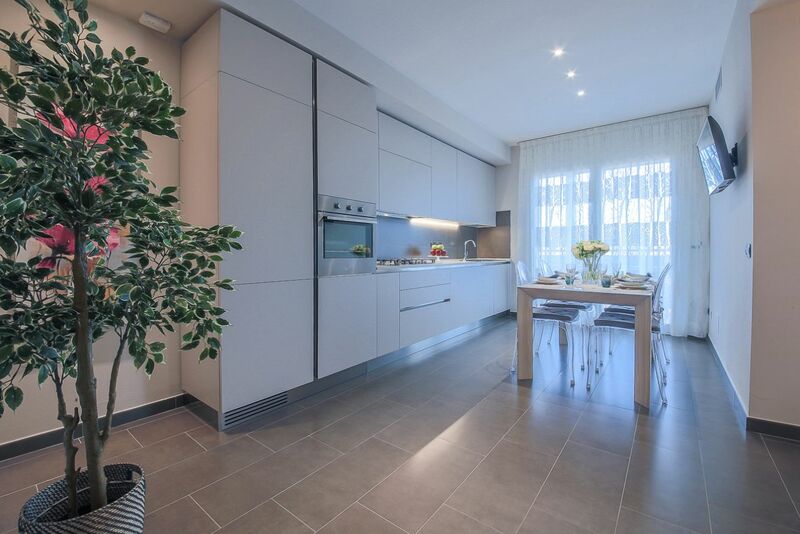 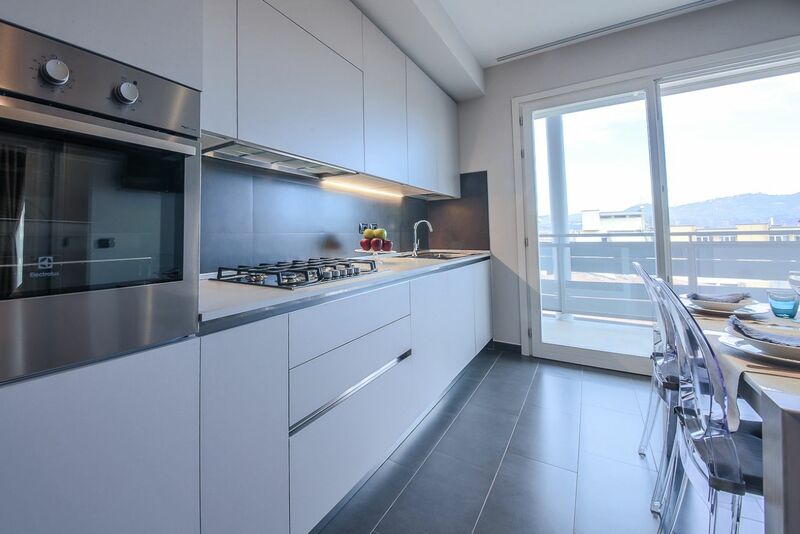 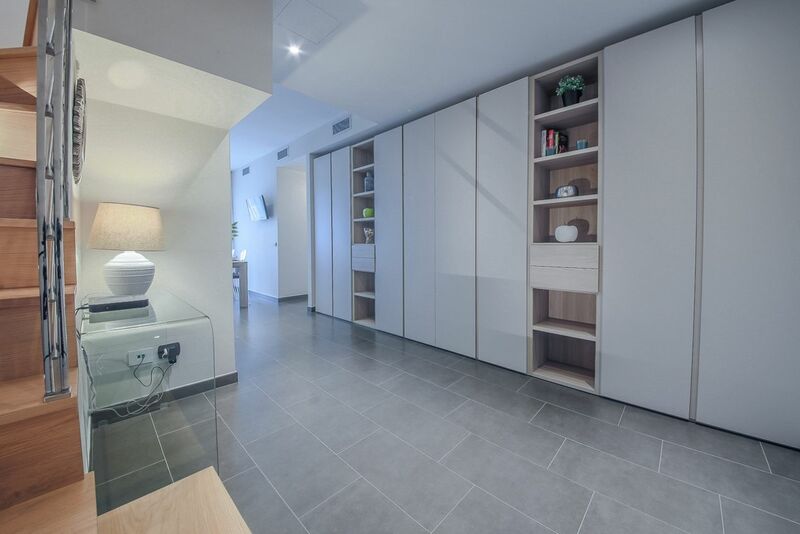 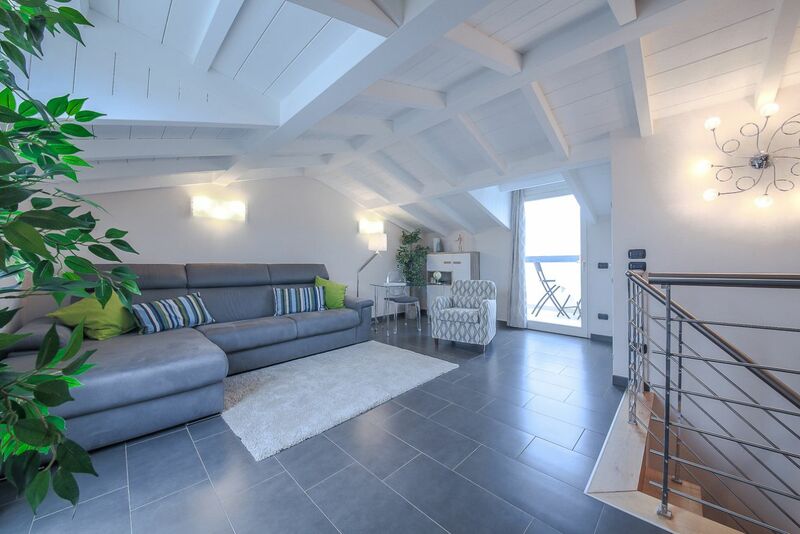 This apartment is located on the fifth floor of a newly built modern residential complex, located in via Fra Giovanni Angelico. 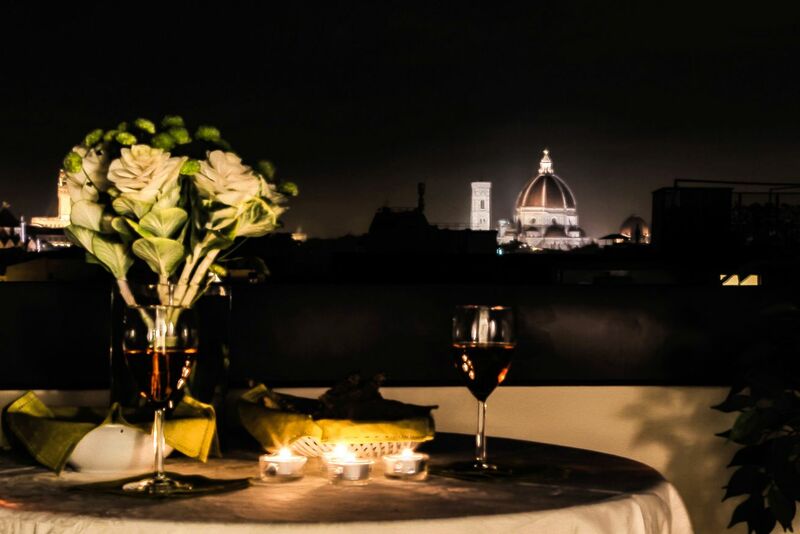 Being outside the ZTL of the center of Florence, it can be easily reached by car, as well as by public transport. 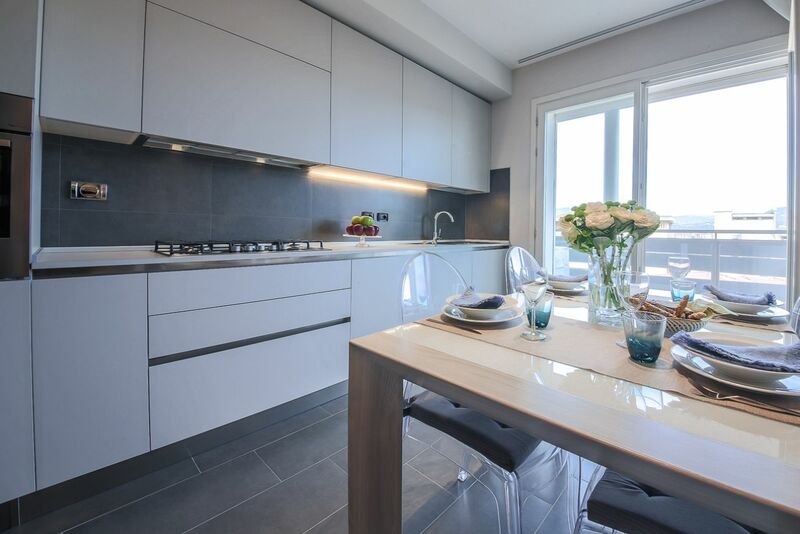 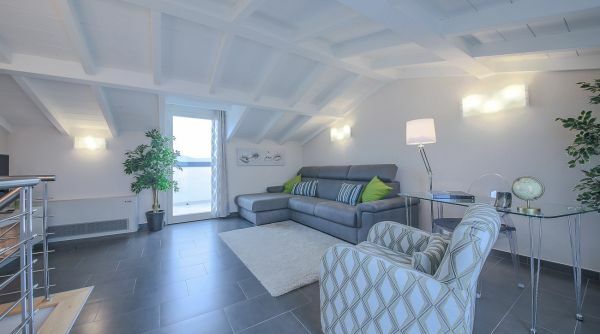 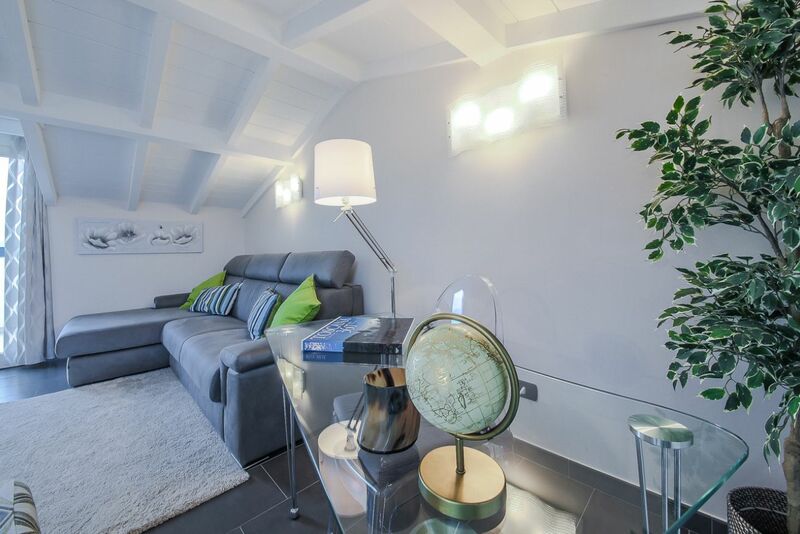 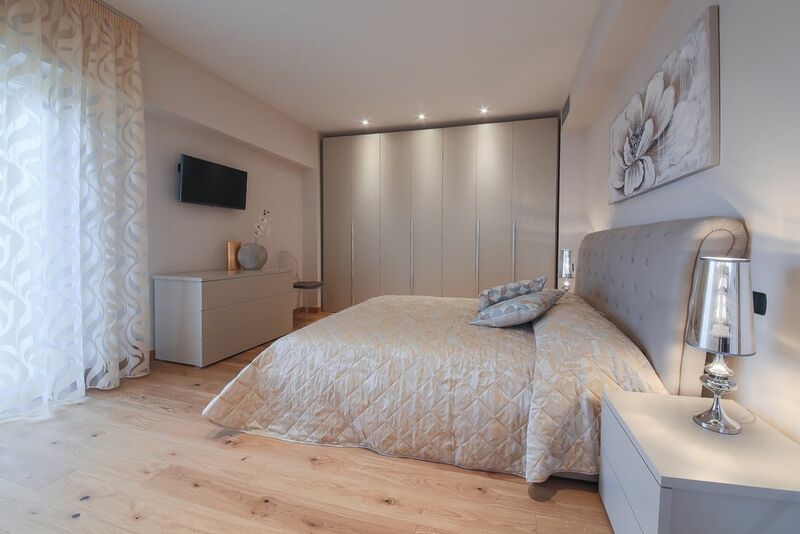 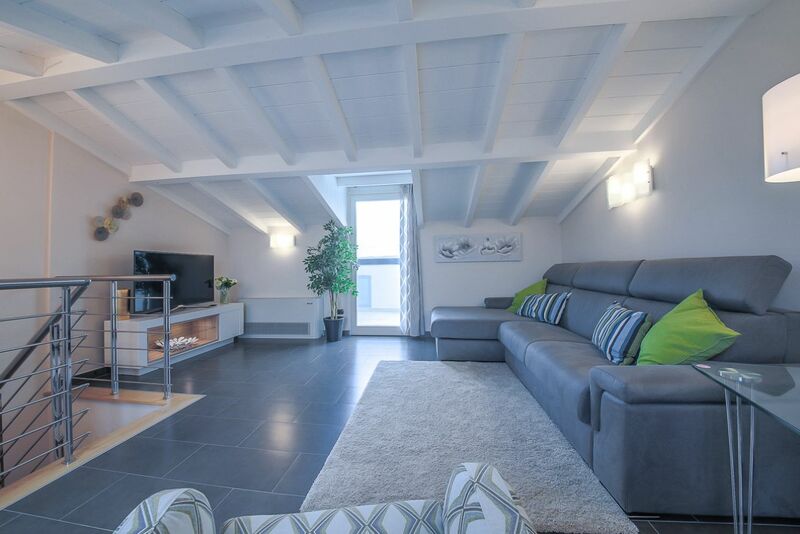 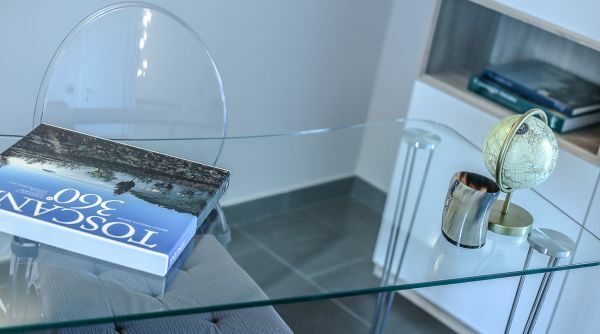 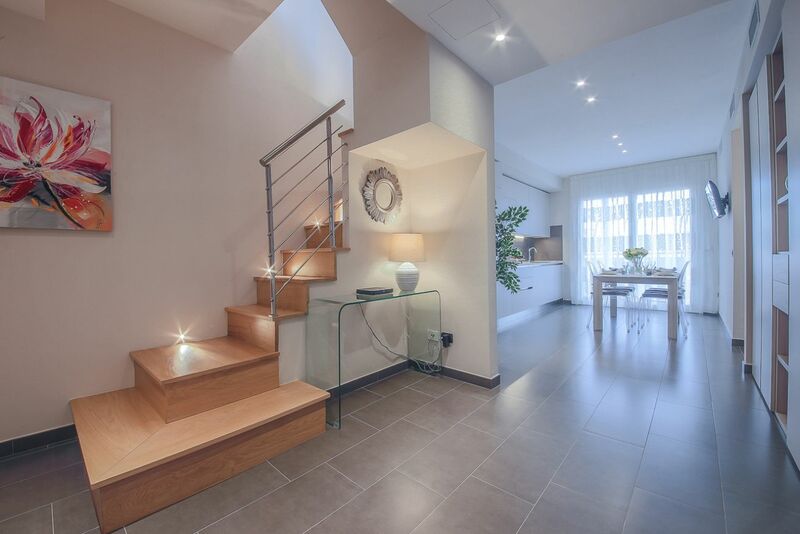 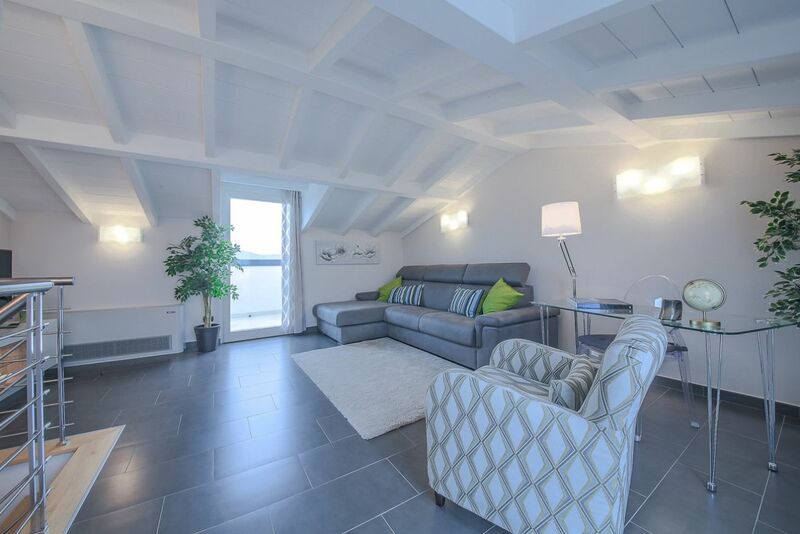 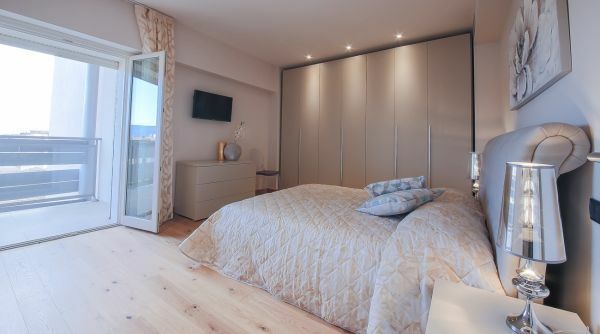 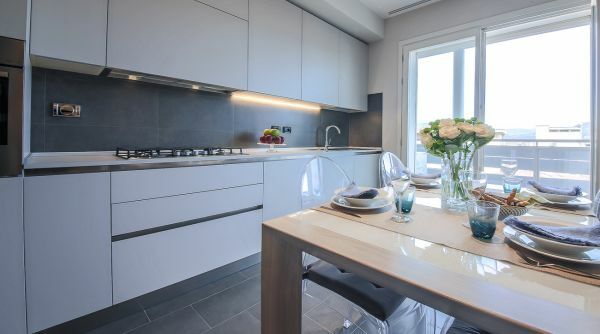 This is a recently built apartment, finished and furnished with great taste and attention to the modern comforts. 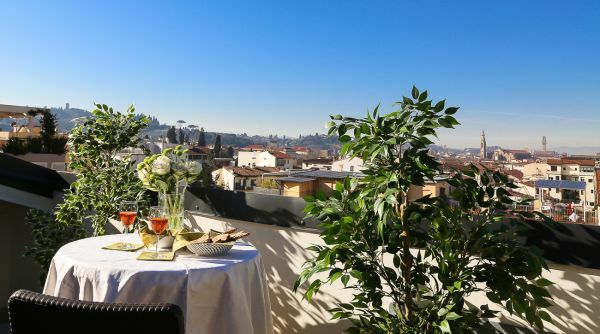 The elegant and modern style of interior design goes well with the wonderful view of the monuments and the hills of the city appreciable almost 360 ° from the two terraces accessed from the living area. 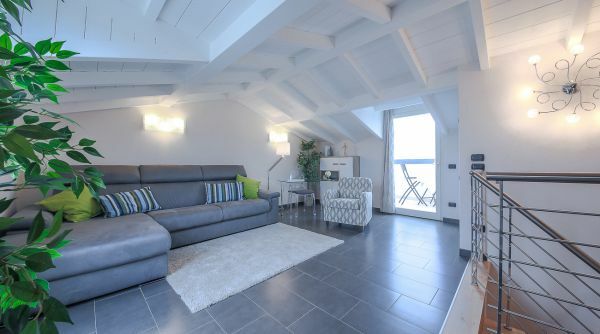 A very bright apartment, with natural light that illuminates abundantly every room, especially the living area on the "attic" floor, where there is also a study corner. 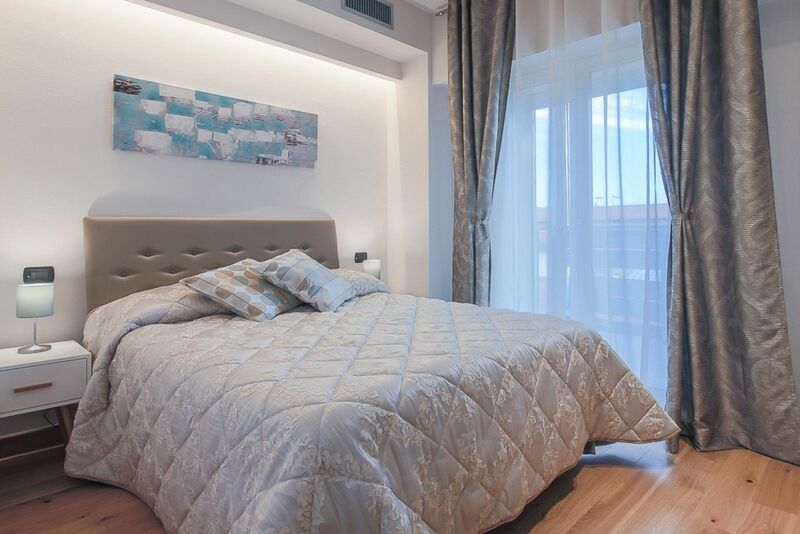 This apartment can accommodate up to four people thanks to the two bedrooms. 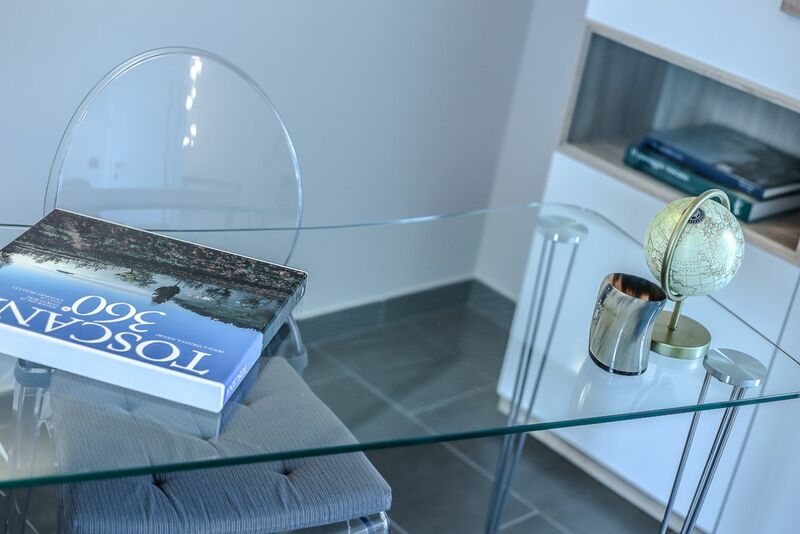 On the lower floor are located the kitchen, the two bedrooms and a bathroom: The kitchen is very modern, with flat screen TV and fully equipped with everything you could need to cook your favorite dishes comfortably even on holiday. 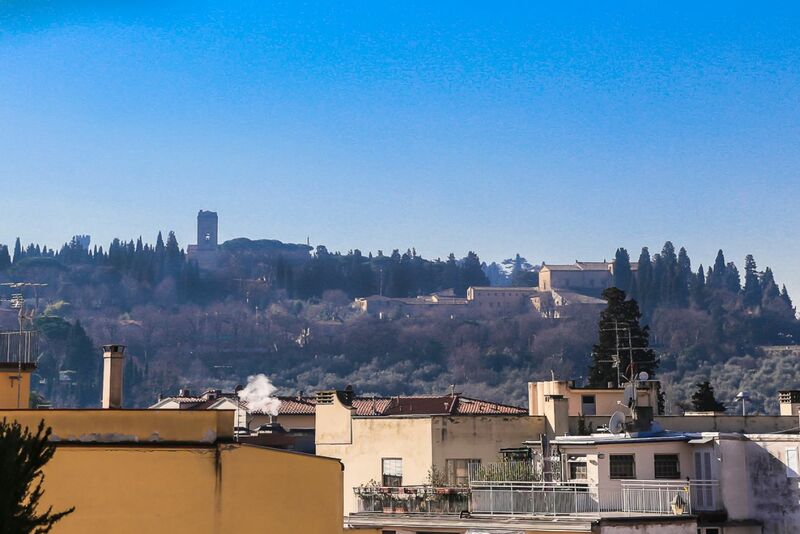 The kitchen leads to a large balcony overlooking the hills of Fiesole, and is equipped with washer dryer and cabinet with sink. 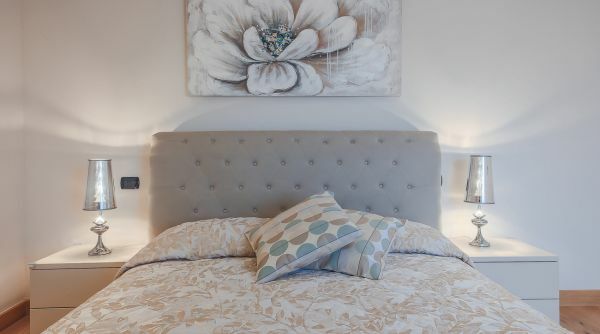 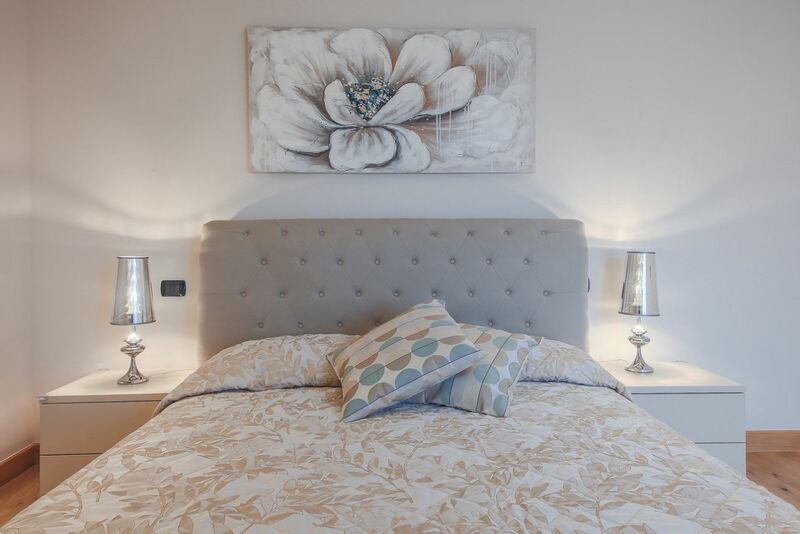 The two bedrooms are bright and furnished in a modern and elegant style. 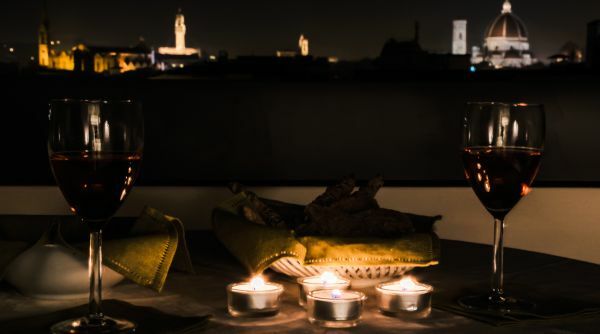 They both overlook the second large balcony. 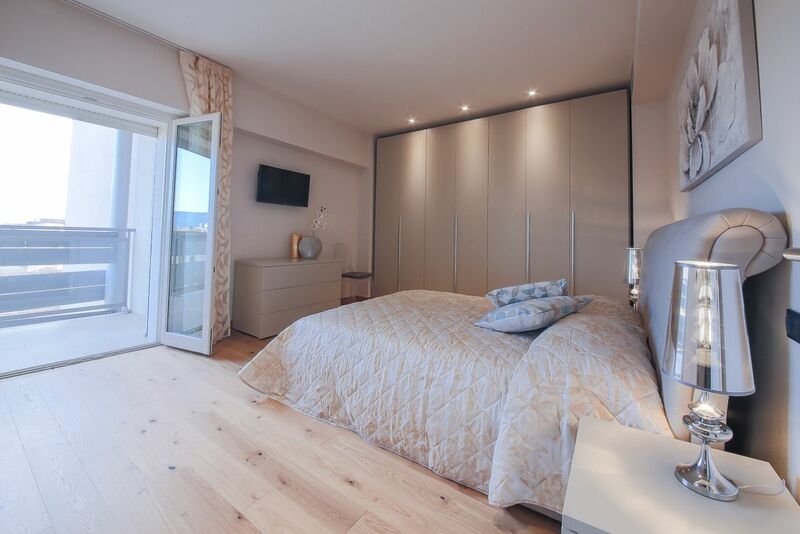 A double bedroom is particularly spacious and features a queen-size bed, a large wardrobe and a flat-screen TV. 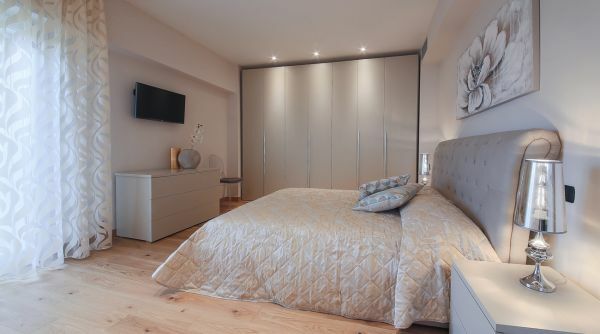 The second bedroom has a bed queen size (140x190), wardrobe. 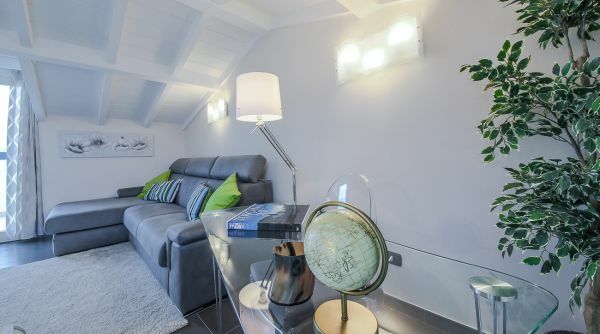 In the "attic" area, there is the living area, composed of a comfortable and bright living room, equipped with a large sofa with chaise longue, armchair, flat-screen smart TV, and a study corner, as well as a service bathroom. 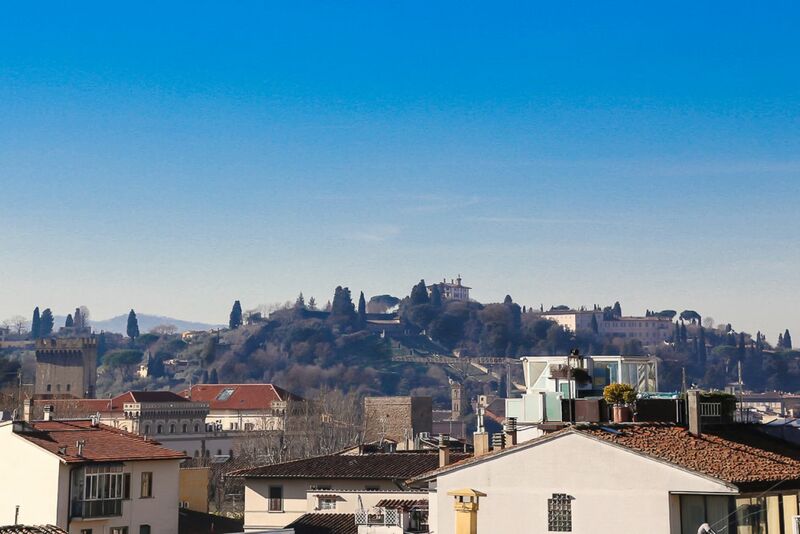 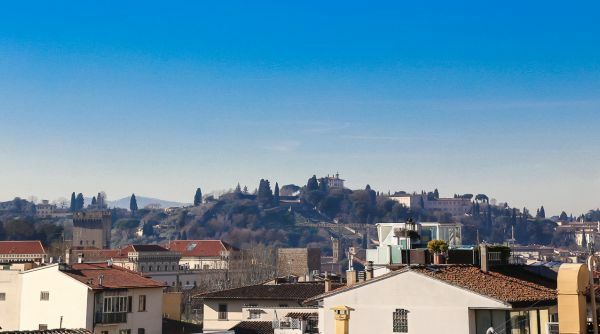 From here you can access two terraces that offer a wonderful view to almost 360 ° of the Duomo and the others monuments of Florence, as well as the surrounding hills. 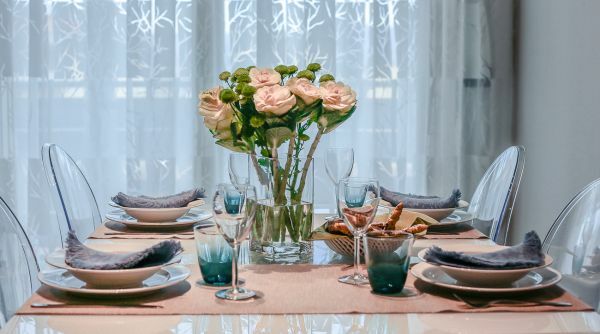 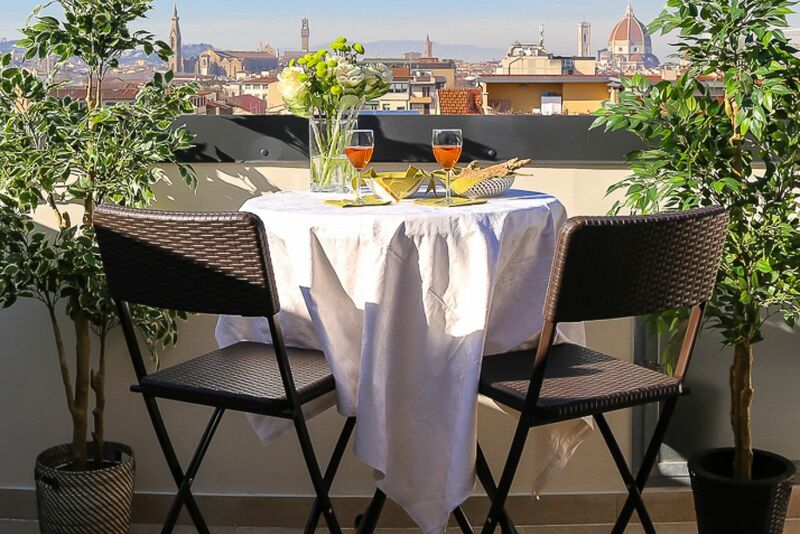 This apartment is the ideal choice for a family, a professional or a group of friends who want to experience the life and beauty of Florence while staying in an elegant, quiet location with wonderful views. 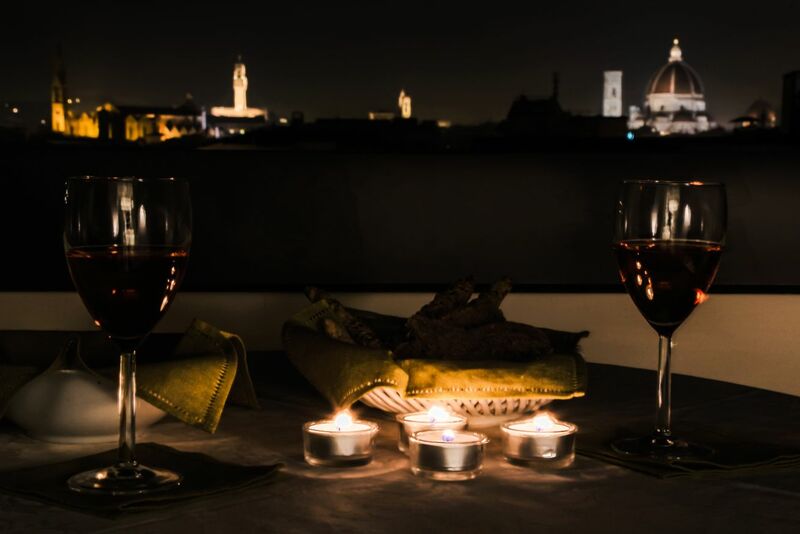 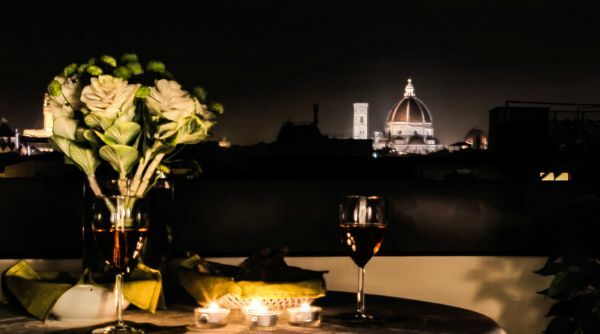 After a day of sightseeing and exploration of the city, you will be sure to return home in a peaceful, relaxing and away from the chaos of the city center, while still enjoying its beauty by taking a relaxing aperitif on the roofs of Florence. 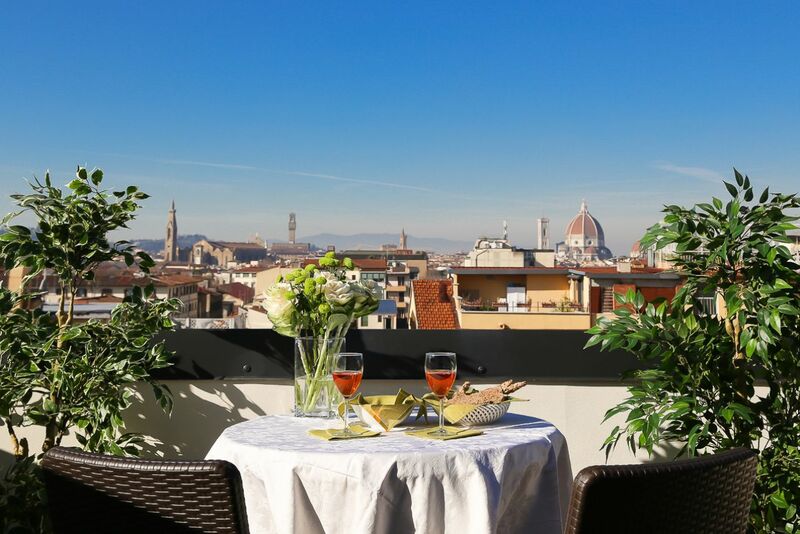 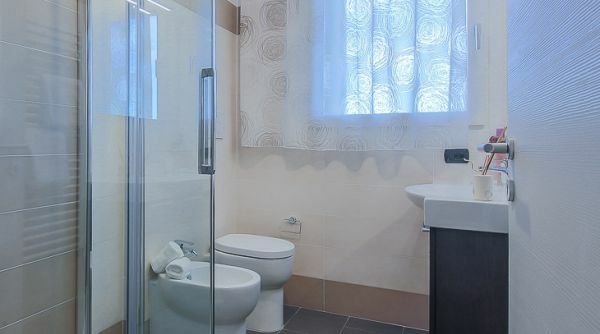 Choosing this apartment you will be just a few minutes walk from the center of Florence - Piazza Beccaria is a two minute walk, and from there all the famous monuments, museums and squares of the city are conveniently reachable within a few minutes walk. 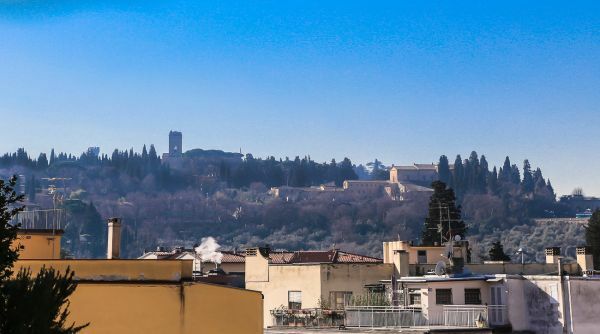 Otherwise, the many buses that pass under the apartment, in Via Gioberti and Piazza Beccaria they offer fast connections to the various areas of Florence. 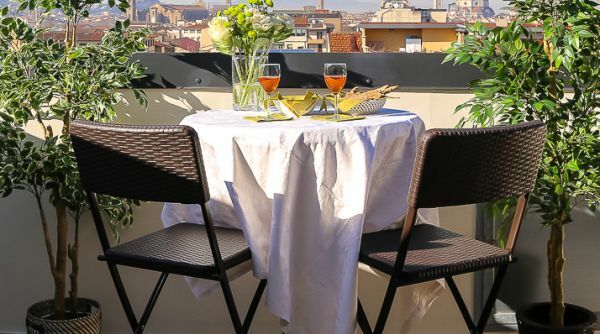 In addition, the nearby Via Gioberti is full of shops, restaurants, supermarkets and cafes, to offer you everything you might need during your stay. 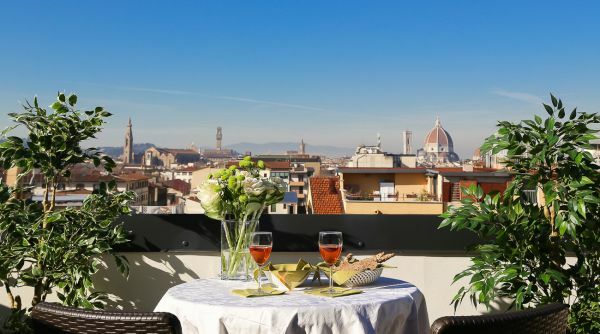 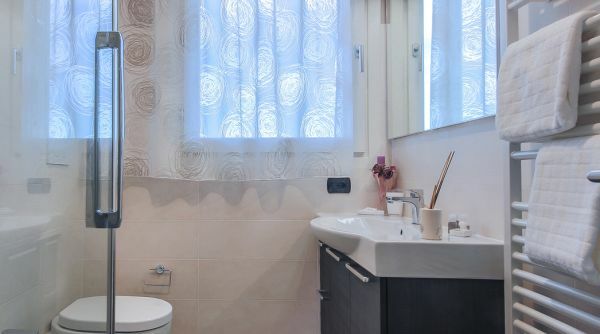 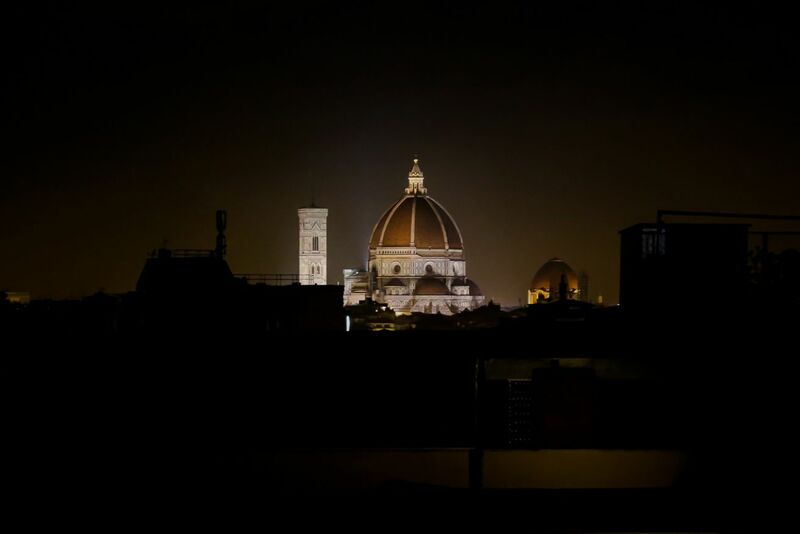 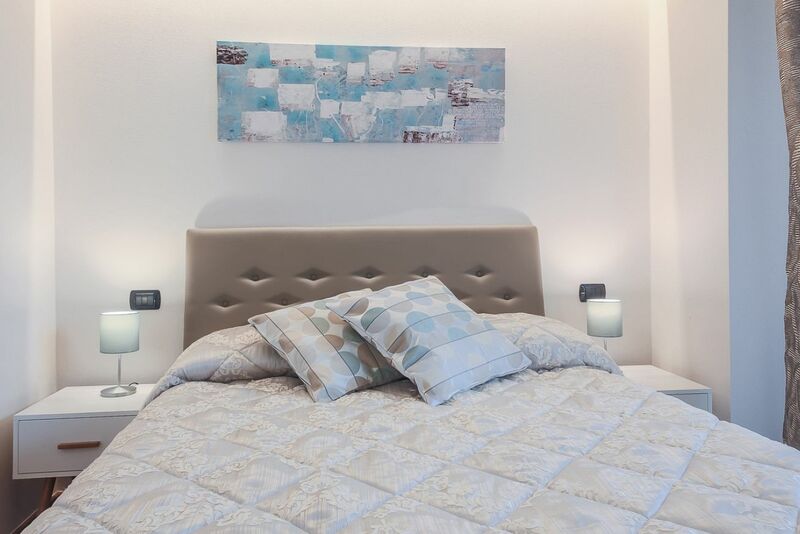 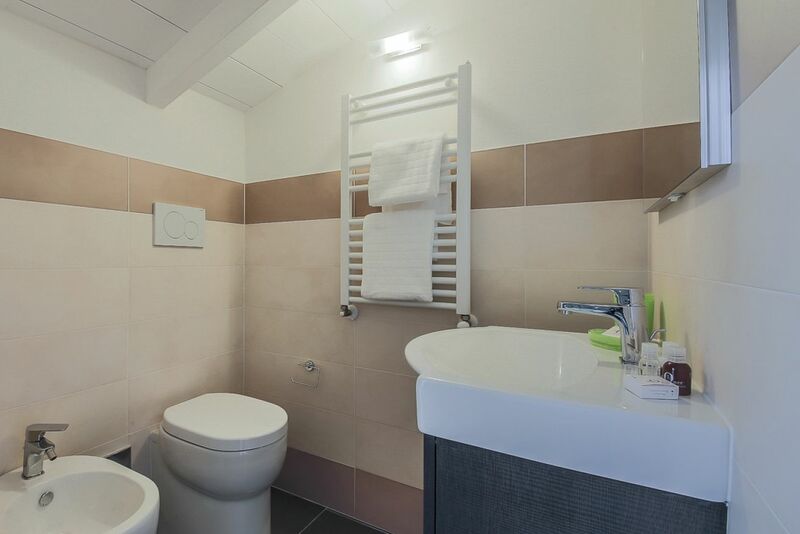 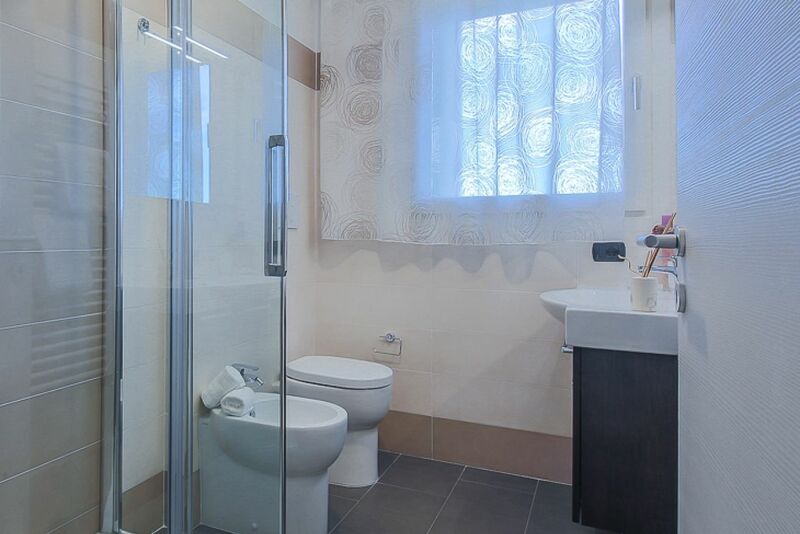 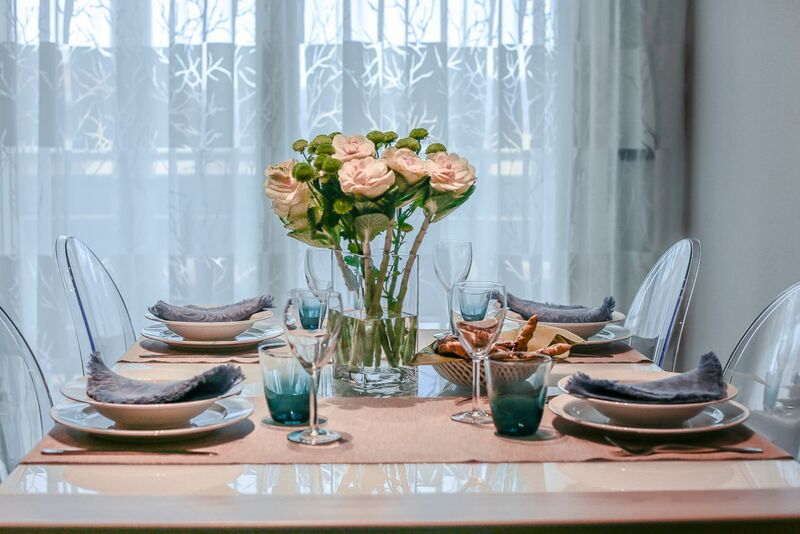 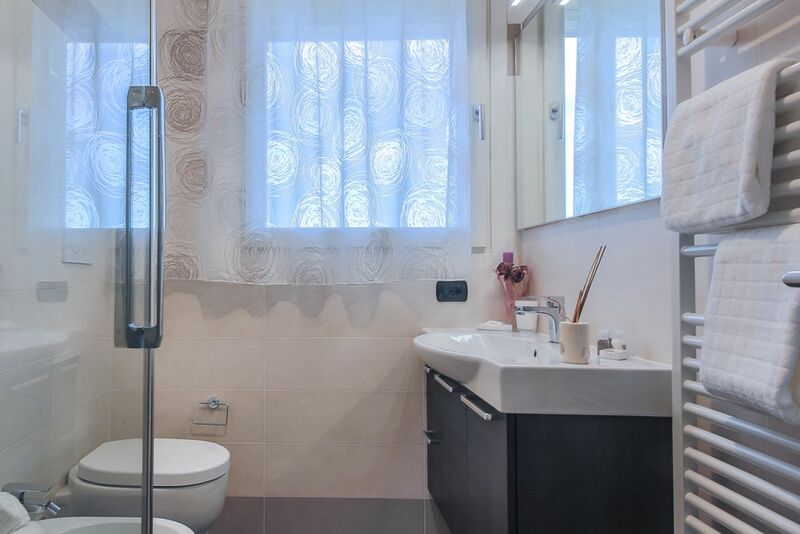 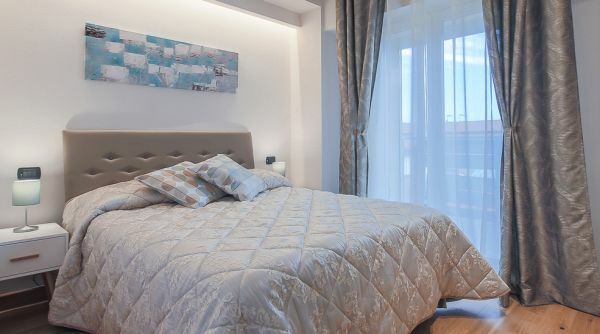 The amount paid for the booking of the following accommodation is inclusive of the services provided by the ApartmentsFlorence company to the guests.